If you’ve you’ve got an outdoor space begging to be used this summer, an old deck in need of some serious renovation attention, or just a plan to extend then m.ewaldBUILDING is the builder for you. 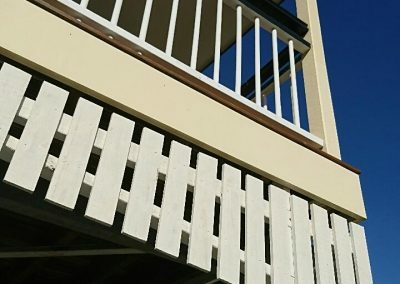 Having worked with Queenslanders extensively, decks and verandahs are an area that we are passionate and extremely experienced with. A well planned, properly built, and a fully-finished deck is an all-weather asset to any home that can provide a cool and inviting entertaining area in the summer and a sunny and engaging retreat in winter. Whether it be installing a new deck attached to the back of your house or a low deck for a new entertaining area we can help. Beyond superb building skills m.ewaldBUILD also possess a lifetime’s worth of local knowledge that an average out-of-towner just doesn’t have. 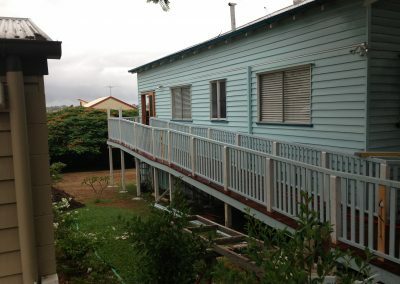 m.ewaldBUILDING are well versed in the effect that Queensland’s notorious weather can have on new and old decks. Not to mention, with our extensive building experience we can help you make the most of those difficult spaces that are being lost. Not only can we help with the building of your new deck but the design process as well. If you are unsure of style, materials, or expected timeframes m.ewaldBUILDING can advise you. We have a comprehensive process that takes your project smoothly from start to finish without missing the important details. M.ewalding are the experienced builders with the family spirit, let us guide you through your next renovation process with no fuss and no stress. 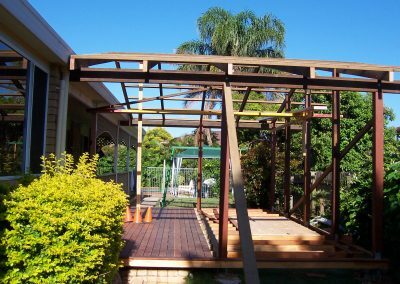 Looking to start your decks and verandahs project in Brisbane? Contact Us by filling the form and we will get back to you ASAP!